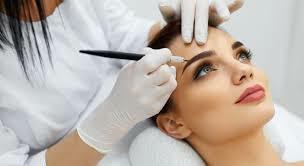 Micro - pigmentation, or semi- permanent Makeup as its more commonly known is a procedure whereby minute particles of speacially formulated pigment is implanted just under the surface of the skin. 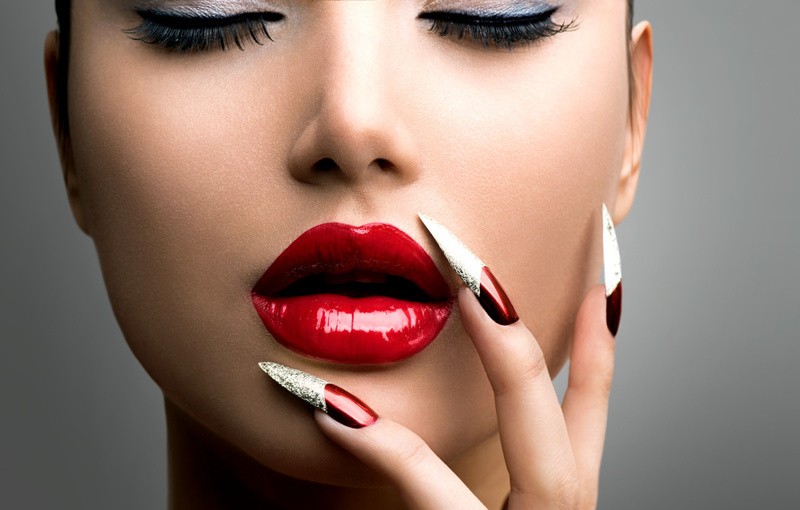 Come learn with us all thats needed to start a profitable career in the industry of permanent make up. pre Home study is required for this course. 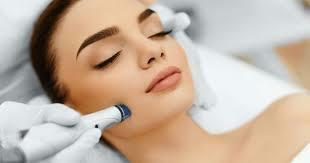 Certified Diploma Certificate in Micro Dermabrasion.